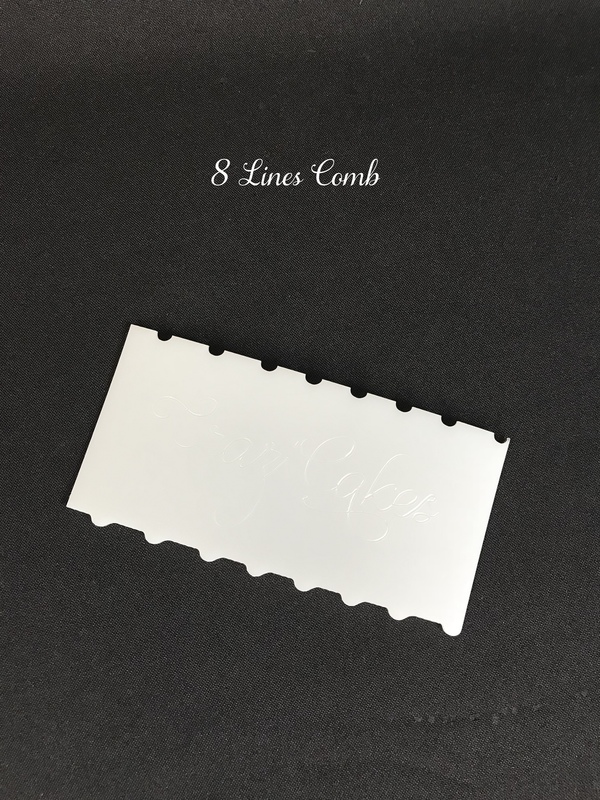 This is also a 2-in-1 comb and is now 6″ tall. 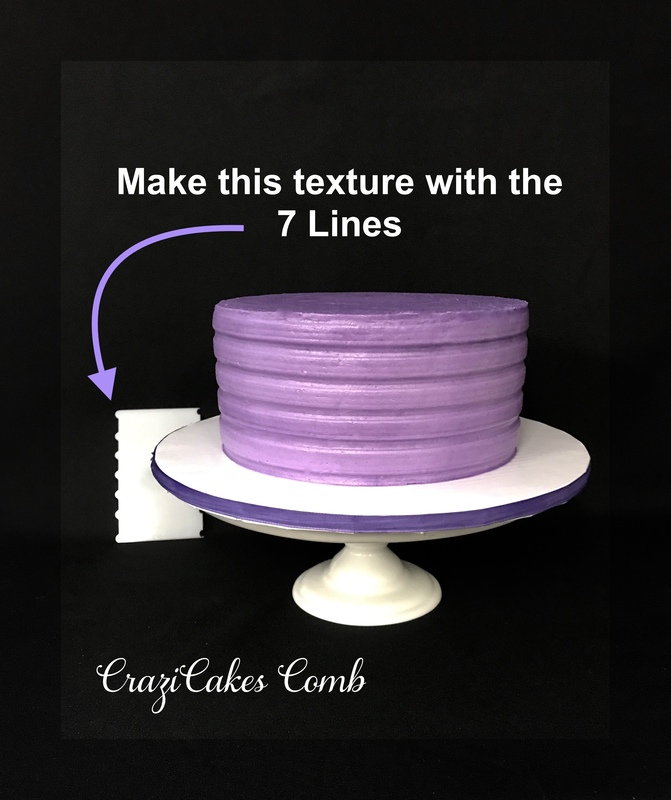 It creates up to 7 tubular lines onto the buttercream surface or 7 tubular lines embedded into the buttercream that resembles the look of horizontal ribbons around the cake. 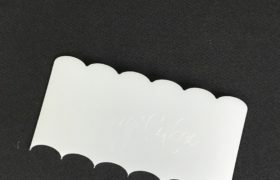 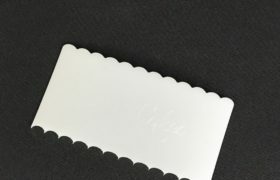 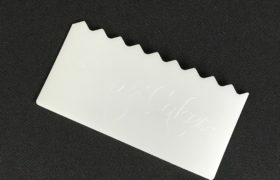 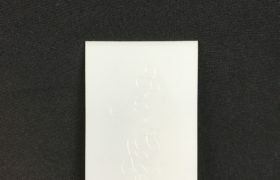 This is also a 2-in-1 comb. 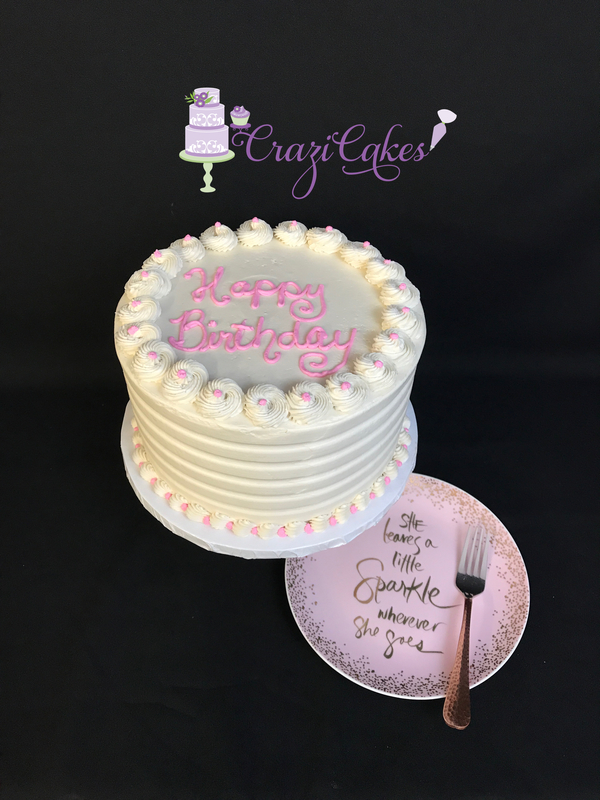 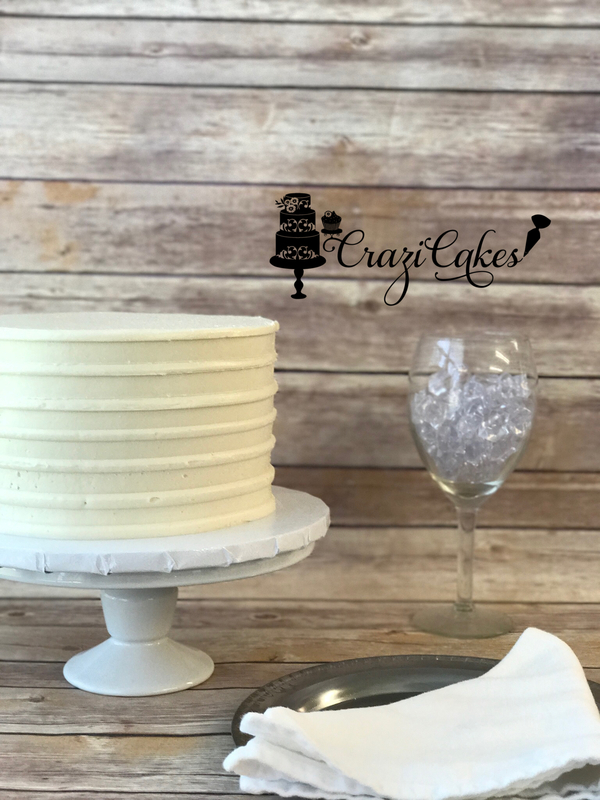 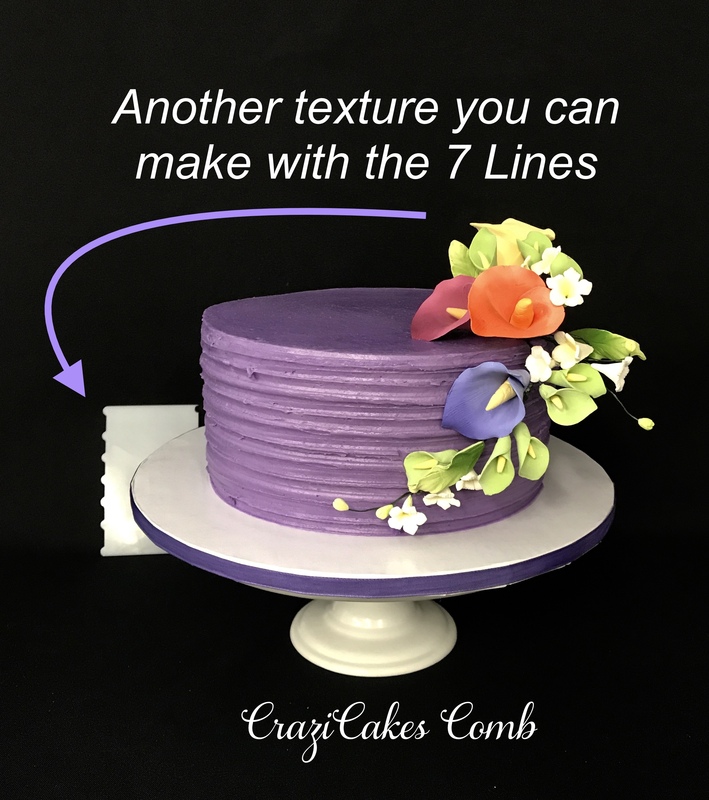 It creates up to 8 tubular lines onto the buttercream surface or 8 tubular lines embedded into the buttercream that resembles the look of horizontal ribbons around the cake.